Spring Howard Bowers Fund grant application window now open; Apply by February 15! Since 1994, the Bowers Fund has provided over $500,000 in grants, offering the kind of assistance food co-ops need to open strong and stay competitive. The Howard Bowers Fund is offering grants to support leadership training and education for staff and boards of food cooperatives. Applications are due February 15, 2019. 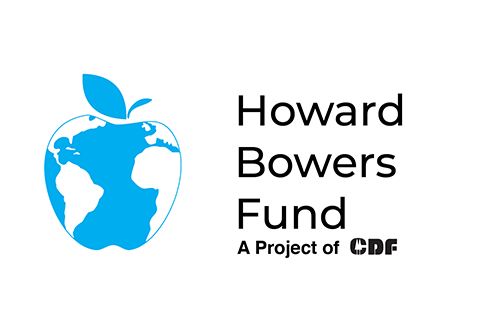 The Cooperative Development Foundation’s Howard Bowers Fund invests in the professional growth and development of food cooperative staff and board members with biannual grants and scholarships. Apply now! development of educational materials relevant to food cooperatives. Grants may not be used to fund general operating expenses, endowments, capital improvements, tuition, or salaries and benefits of applicant organization staff. Cooperatives, cooperative development organizations, cooperative-related groups, groups forming a cooperative, and members, staff, and board members of cooperatives are eligible to apply. Applications and supporting materials submitted by February 15, 2019 will be reviewed by the fund’s advisory board. Applications for more than $1,000 will be reviewed by the CDF Board of Directors as well. All applicants will be notified of the status of their applications. Bowers Fund recipients are required to report on the use of their grants within a year of receipt. Applicants may re-apply to the Fund on condition that CDF has received a final or interim report on all previous grants the applicant has received. Apply for a grant from the Bowers Fund here.